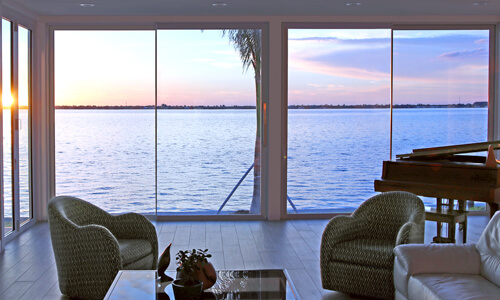 Euro-Wall is a excellent alternative to Loewen Windows for large openings. 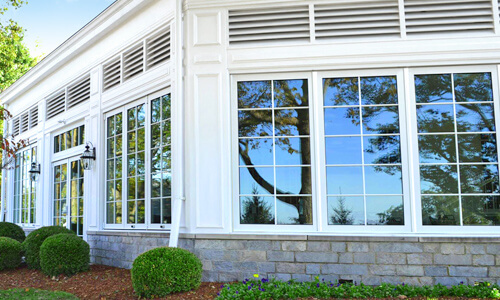 Euro-Wall® continues to strive to lower costs to make Euro-Wall a more competitive alternative to Loewen Windows. 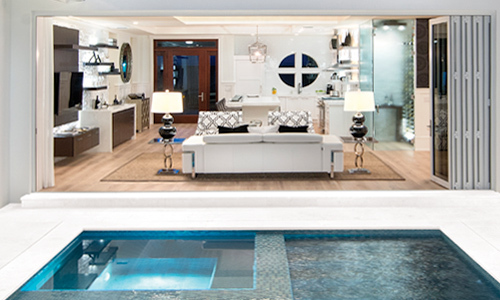 Euro-Wall continues to be a competitive alternative to Loewen Windows. 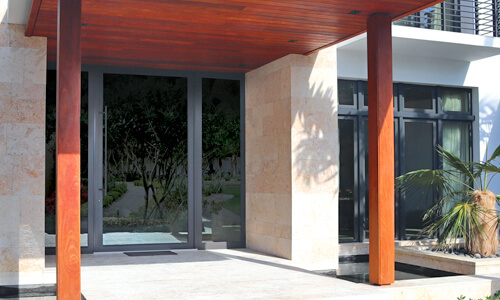 Euro-Wall produces bi-folding exterior doors and lift and slide sliding doors that are an alternative to Loewen Windows. 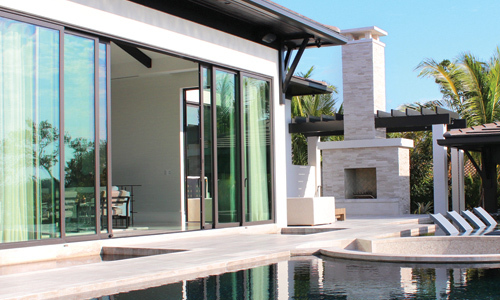 Euro-Wall builds all of its aluminum, wood and alum clad door panels in the United States. Euro-Wall standard features include Kynar finishes, stainless steel hardware and 10 year limited warranty. 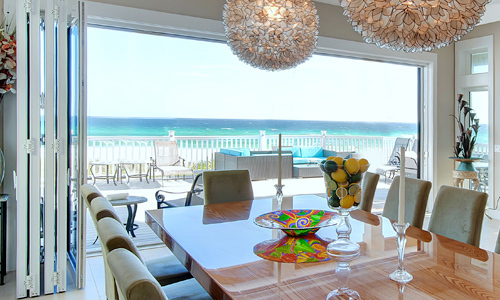 Euro-Wall offers a 10 ft high HVHZ Impact Folding door and Lift and Slide for all of Florida. 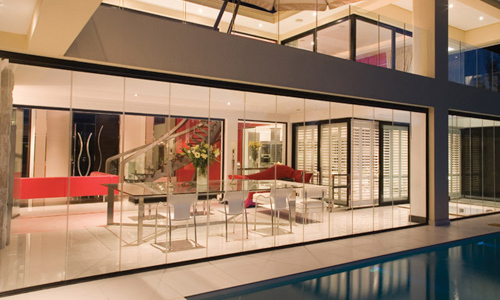 Euro-Wall folding doors can reach design pressures up to 100+/- DP. Loewen Windows is a LTD of Loewen Enterprises Ltd. Euro-Wall® and Euro-Wall Systems LLC is not affiliated with, sponsored or endorsed by Loewen Windows. 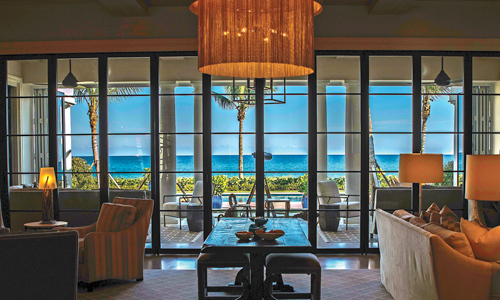 Why Euro-Wall® is a Superior alternative to Loewen Windows. Euro-Wall® an excellent alternative to Loewen Windows.  Euro-Wall® offers a full 10 year warranty on all systems standard while Loewen Windows does not offer a 10 year standard warranty on all components and products.